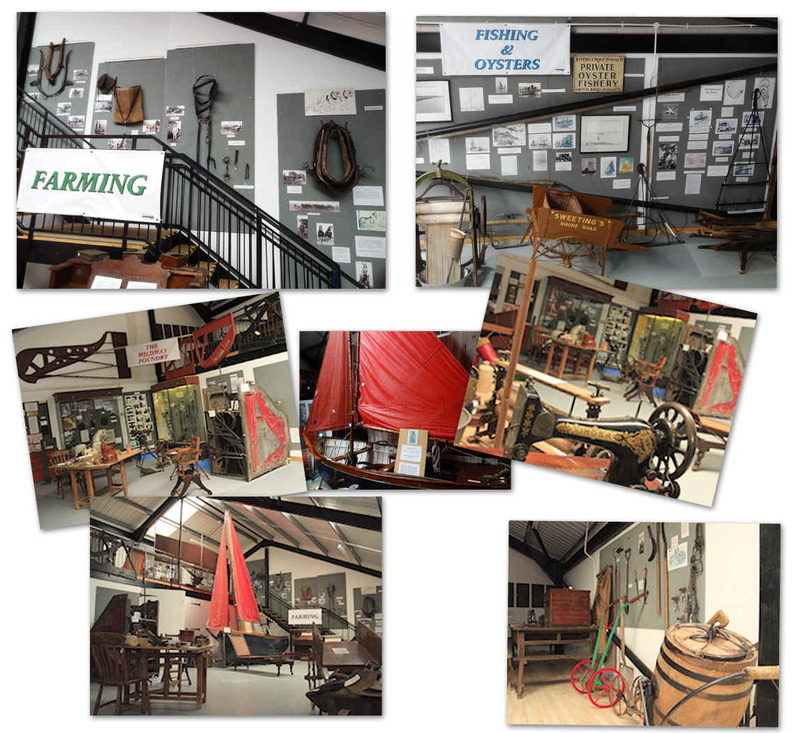 This gallery is at ground level with a mezanine section (via staircase) and displays our collection of Farming and Agricultural exhibits as well as relating the history of Mildmay Iron Foundry. This was a major employer in the town from the 19th century to the late 20th century. Its speciality was the casting of piano frames supplied to the majority of UK piano manufacturers. Other casting work was undertaken and examples are on display. 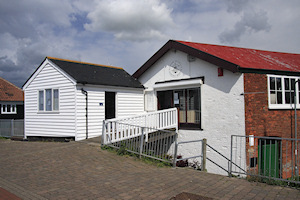 The Fishing and Oysters section gives a facinating insight to the industry that provided employment to a large section of Burnham's populace and wealth to others. Warners Hall, which can be seen in the High Street was built in 1848 by a prominent oyster merchant John Augar.